Just a reminder that I will be speaking at the Scottish UFO and Paranormal Conference in Glasgow next weekend on Saturday 25th June. You may ask what the Loch Ness Monster has to do with UFOs or the Paranormal. If you polled a variety of people interested in mysteries, most may say nothing at all, but a significant minority would link them to these other two paradigms. 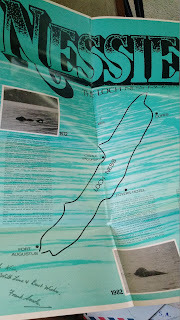 In fact, one old time Nessie hunter, Ted Holiday, was sufficiently convinced to attempt a synthesis of UFOs and Nessie in his book, "The Dragon and the Disc" back in the 1970s. 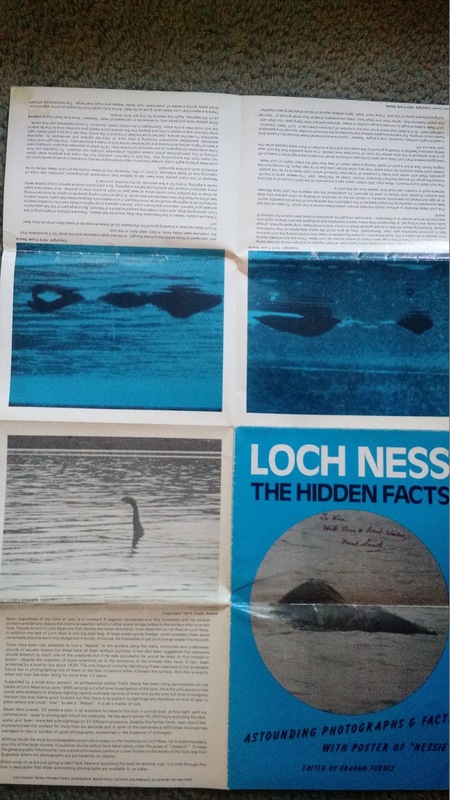 I was also of that persuasion back in the 1980s, so its a bit of nostalgia for me as I address the subject of "A Paranormal History of the Loch Ness Monster". Ted Holiday will obviously feature as will some others to which I will add my own thoughts as well as cases which could be interpreted in a paranormal light. 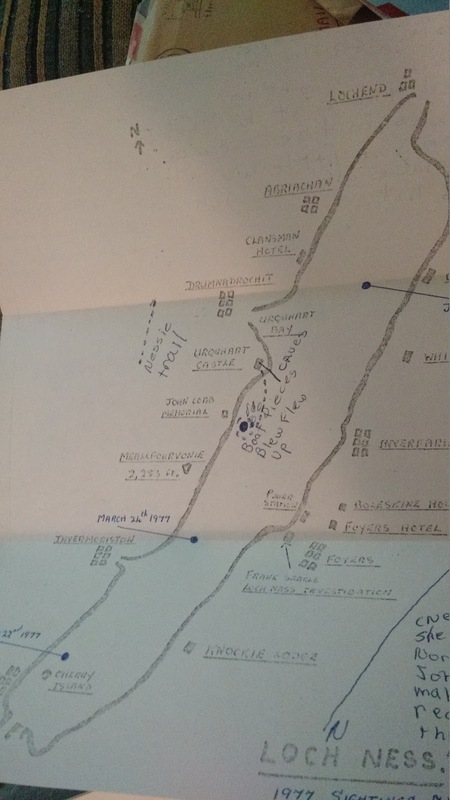 I also reveal some research done many years ago in this field, but which until now has not been published. 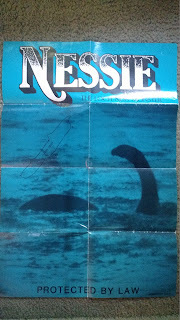 For some background on this interpretation of the Loch Ness Monster, visit previous blog articles here and here. Visit the facebook page here or e-mail Alyson Dunlop at spiscotland@gmail.com for furher details. 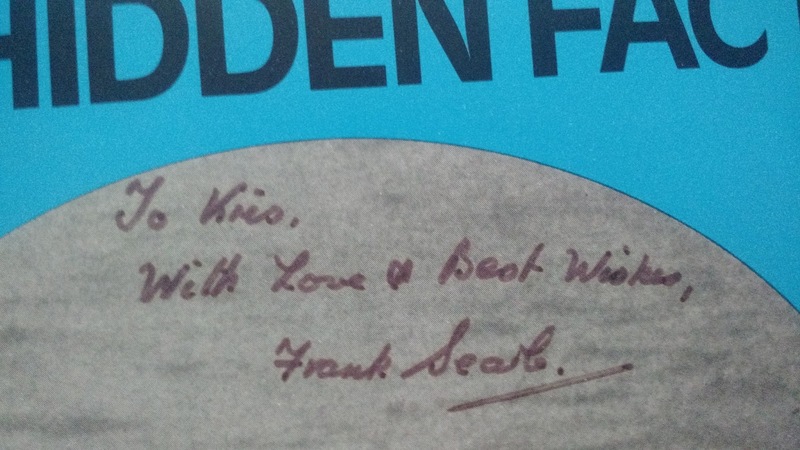 I was contacted by Kris from the USA who was looking to sell some Frank Searle items she had accumulated during her time as a pen pal with Frank. The list of items is mentioned in the first photograph on the top left and includes twenty handwritten letters from Frank to her. 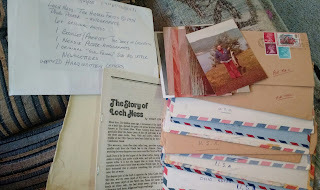 Also included are various photographs and newsletters. If you wish to make her an offer, contact me at lochnesskelpie@gmail.com and I will give you her email address. 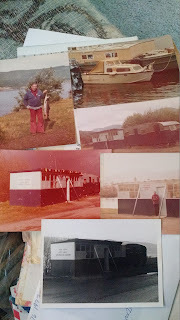 The photo at the top is the "Frank Searle Loch Ness Information Centre" which I visited shortly before its demise. I had not seen a photograph of it before, so thanks for that, Kris. 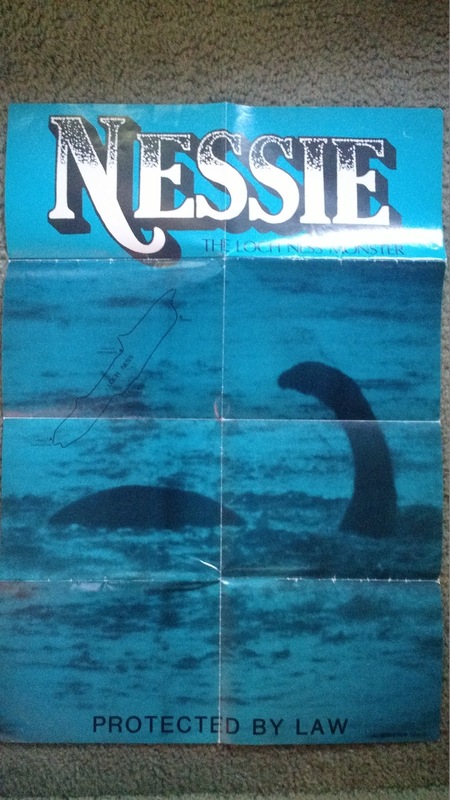 We are expecting quite a few books on Nessie this year. With titles from Malcolm Robinson, Karl Shuker, Nick Redfern and Paul Harrison, it could be a bumper year. Having said that, I was expecting most of these titles to come out in 2015, but better luck this year! 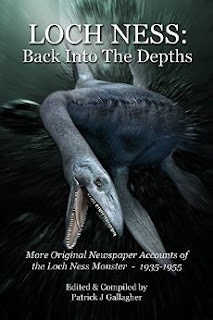 However, from left of field this April comes another book from Patrick J. Gallagher by the title of "Loch Ness: Back Into The Depths". This title is a follow up to his previous "From Out of the Depths" which republished newspaper stories on the Loch Ness Monster between 1933 and 1934. I reviewed that back in 2015 and found it a useful resource. I own that particular title in paperback but also kindle mainly because I like to have a paper copy to hand (the Internet isn't everything) plus the Kindle edition can be taken anywhere in the palm of your hand and is more searchable than paper. This time the period covered is from 1935 to 1955 and it is no surprise that the years covered are longer than the first book, mainly because media coverage of the beast dropped through the war years and took time to lift off again (though it never hit the heights of the manic years of 1933-34). 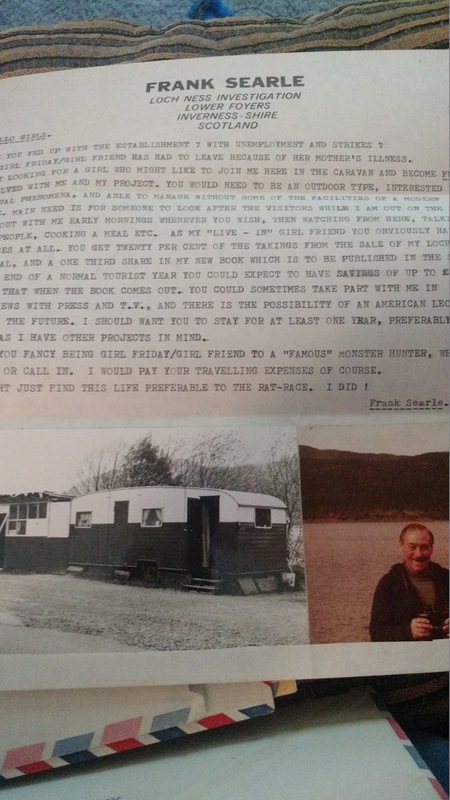 However, I would point out that if you are expecting to see mention made of the famous 1950s photographs of Lachlan Stuart, Peter MacNab and Hugh Cockrell, you will be disappointed. The reason for that is because the papers that ran the exclusives on these stories are not readily available on the Internet. The Sunday Express which ran the Stuart picture is behind a paywall, but I don't think it even goes back to 1951. 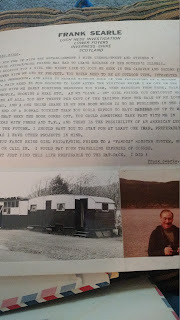 Indeed, for my own articles on this photo, I had to purchase photocopies from the British Library. 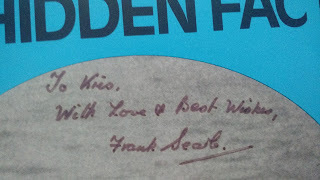 Likewise, the MacNab and Cockrell stories were published by the now defunct Weekly Scotsman and I had to go to the National Library of Scotland to get photocopies. As you can see, not all research can be Internet based. Again, I note that the stories in the book are available through the Internet (sometimes through a paywall), but I like to see them collated and concentrated into one book for research purposes. You can find out more on the book here (UK) and here (USA).